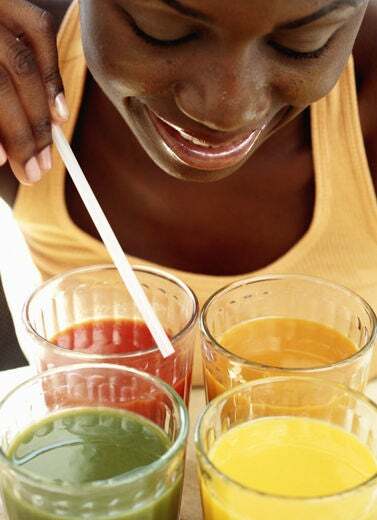 Editor’s Note: Before you begin a juice cleanse, please consult your doctor. 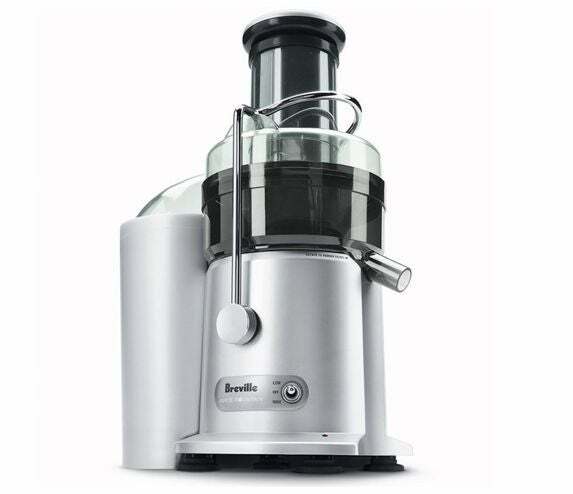 Juice Fountain Plus for its ease of use and quick cleanup. 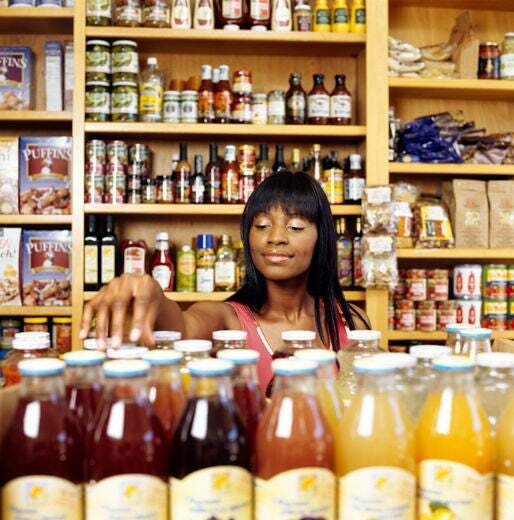 There’s no denying that the first few days of your cleanse will be tough. It’s normal to experience slight headaches, hunger pangs, facial blemishes and more frequent trips to the restroom. By day four, you will start to feel lighter and actually have more energy since your body will not need to expend energy digesting food. Furthermore, your body will be using all the additional nutrients from your fresh juices to detoxify your system and make repairs. 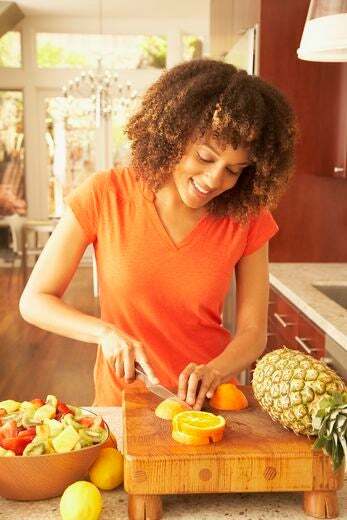 If you’re not into the DIY juicing approach, Organic Avenue offers a wide range of freshly made juice regimens that can be delivered to your doorstep. 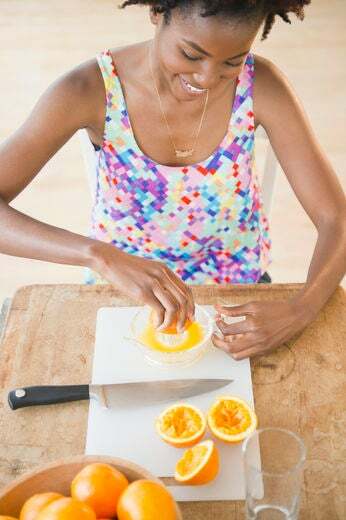 One of their newest juice programs is the three-day LOVE Beauty Cleanse which offers organic juices and a Tata Harper Facial Treatment Kit for an all natural detox from the inside out. 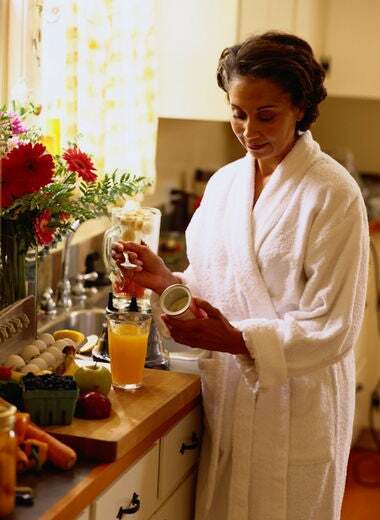 $199 for three days of juices and skin care, available at Organic Avenue. 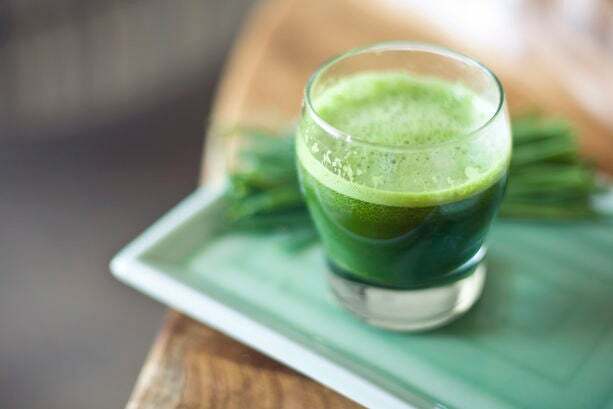 If you’re not used to drinking kale, collard green or spinach juice, be prepared for a taste bud overload. While carrot apple juice may be a welcome tasty treat, some vegetable juices could be more of an acquired taste, but one that’s well worth the benefits. 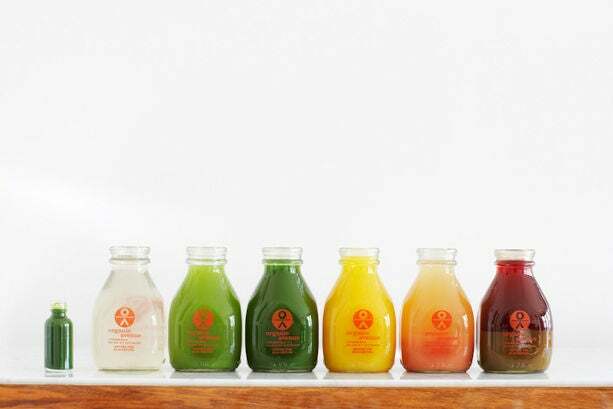 The Cooler Cleanse is another juice delivery service that offers a wide variety of juice flavors that are both tasty and nutritious. 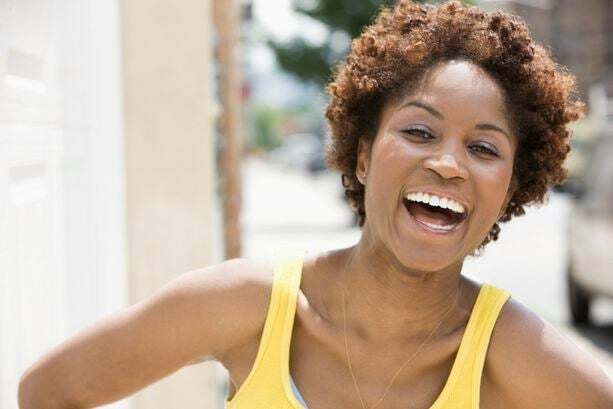 $157 for three days, available at Cooler Cleanse. 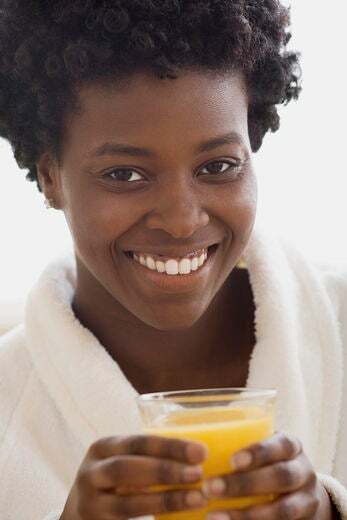 Plan your fast when you know you’ll have time to rest, but if your schedule does get booked at the last minute, be prepared by having all-natural, pre-bottled juices on hand. 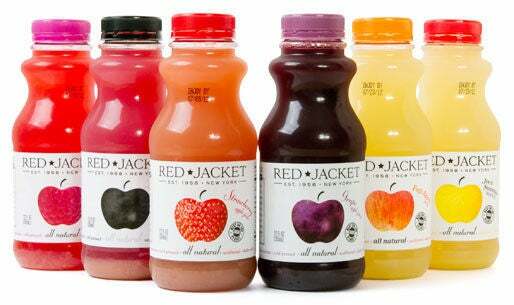 We love the Red Jacket Juices because they are 100% all natural with no sugar or coloring added and have just 3 simple ingredients in every bottle. 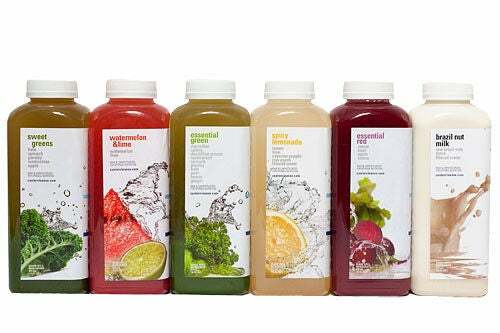 Starting at $2.29 per bottle, available at Red Jacket Juice. It’s important to drink a lot of water with your juices to help flush toxins from your body. The more water you consume, the easier it is for your body to wash away the waste. 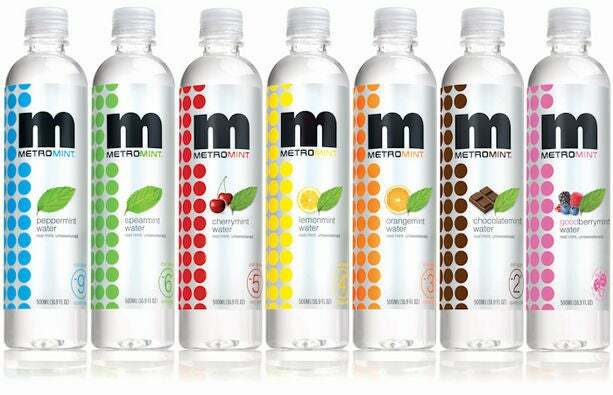 These Metromint Waters are pure water infused with real mint and no sugar, preservatives or sweeteners. Choose from peppermint, spearmint, lemonmint, orangemint, chocolatemint and goodberrymint. $21.96 for a case of 12, available at Metromint.